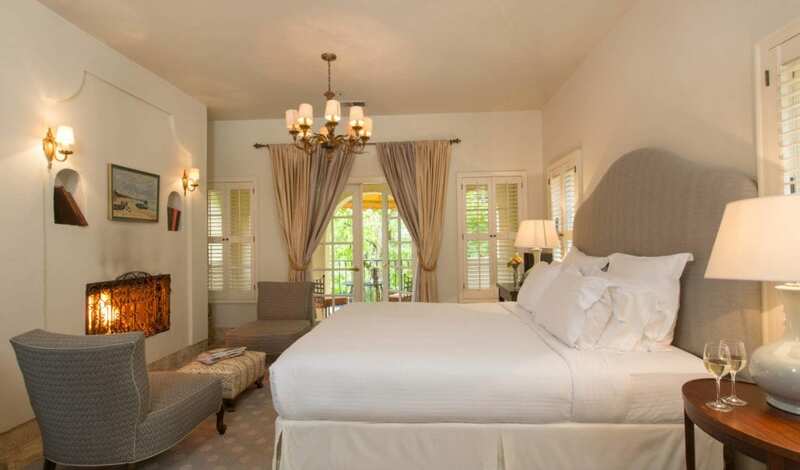 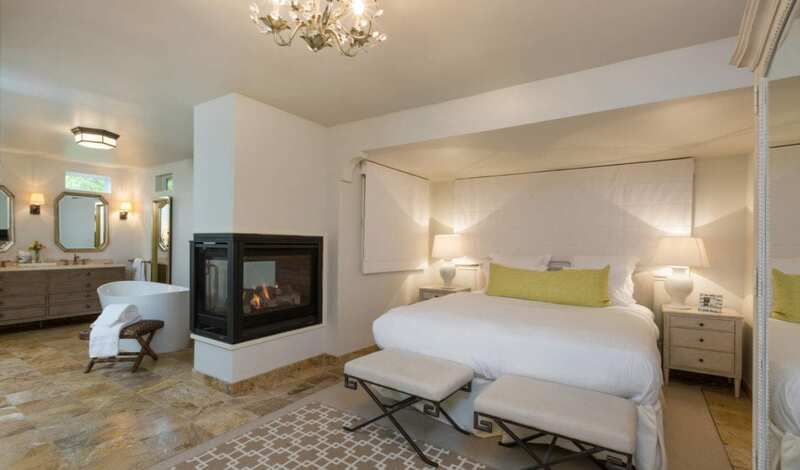 This gorgeous, Mediterranean-inspired resort offers 29 secluded guestrooms and suites, each with a separate entrance. 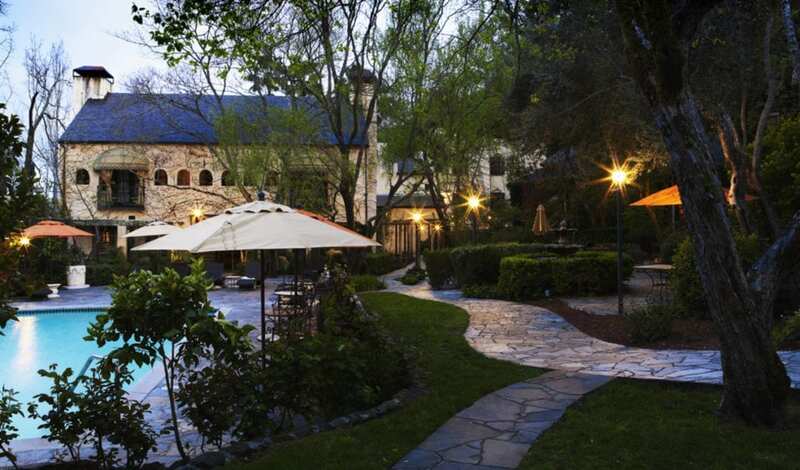 The spa offers a variety of treatments, and three lush courtyards, a heated pool and two hot tubs entice guests out of doors. 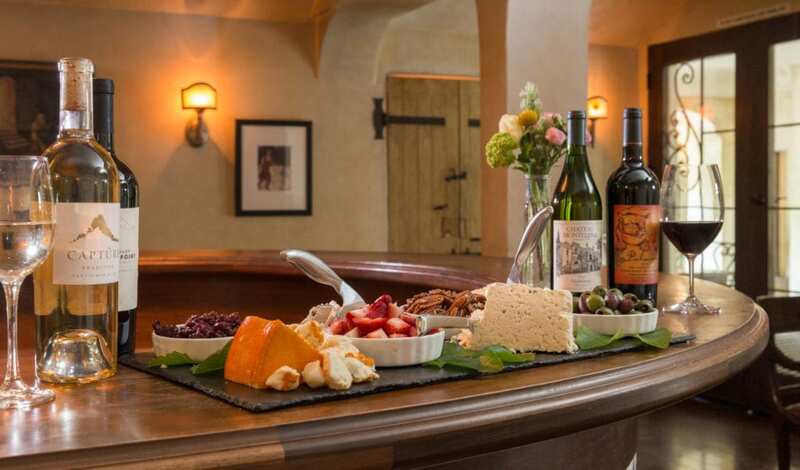 Guests enjoy complimentary breakfast buffet and evening wine and cheese tasting.